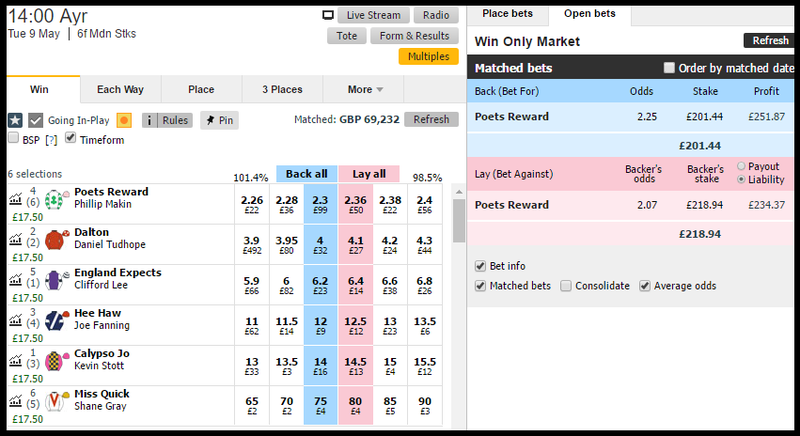 Betfair trading education is crucial for beginners. From knowing nothing, to a basic understanding and more, we've got it covered. Simply allocate a little time to devour the subjects below to get off to a running start. Beginners school is designed to help you build the skills, knowledge and ability to make the first steps towards profitable trading on the betting exchanges. Jump straight in and get started below! We believe a simple approach is always best. For that reason we've laid out a few steps to help you on your way, starting from nothing. Get started below! Our advice would be to take some time and make full use of this free resource centre... and feel free to share it around! How does sports trading work? How much can you make through trading? How to read Betfair graphs and charts. How does cross-matching work on Betfair?